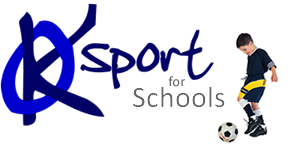 KO Sport are able to deliver after school, breakfast or lunchtime clubs to suit the school’s individual requirements. We match the coach best suited to the age group and sport and then provide continuity with that coach each and every week. We can provide a vast variety of games and activities relative to the age group; normally separated by key stages. If you have any other requirements or would like to vary the activities throughout the term/half term then we can provide a bespoke package to suit.